Discovered 1996 Dec. 1 by V. Goretti at Pianoro. 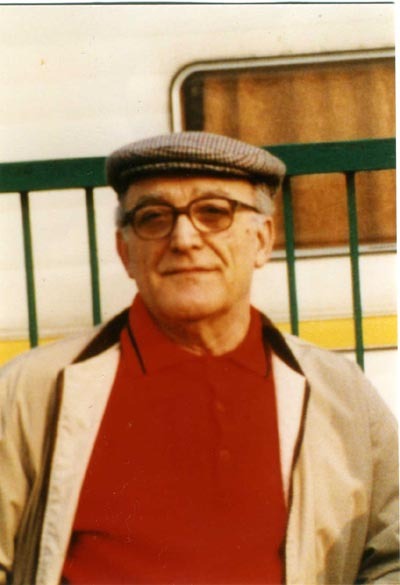 Giorgio "Doddo" Marani (1925-2000), was a longstanding friend of the discoverer. He was an accomplished mechanic who worked, together with the team of San Vittore Observatory in Bologna, on the construction of a number of measuring instruments.